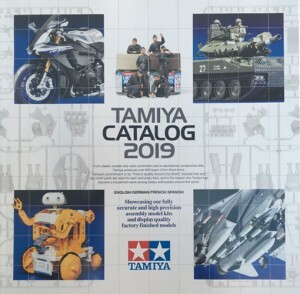 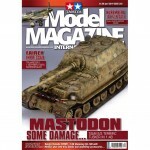 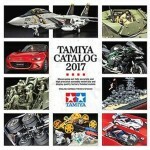 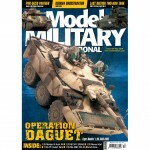 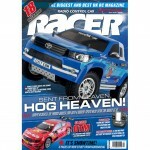 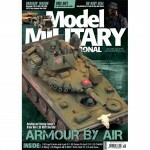 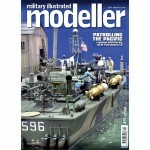 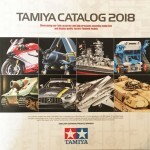 The Tamiya Catalogue 2019 from the publications range provides information on the full range of Tamiya products. 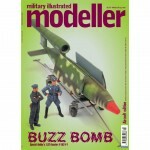 The catalogue comes in full colour with high quality product images. 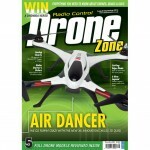 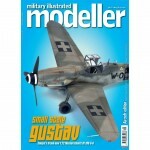 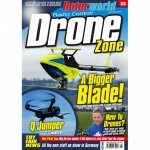 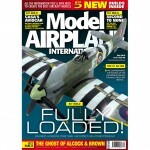 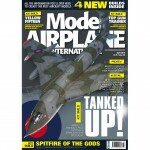 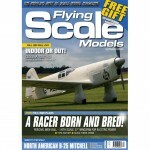 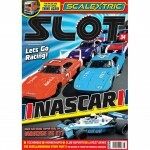 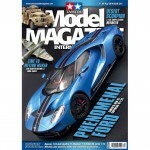 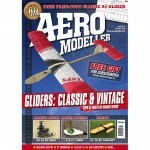 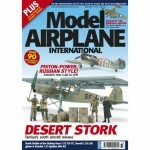 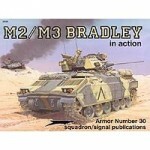 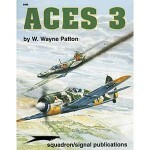 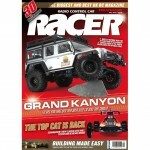 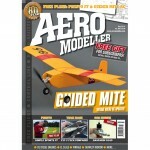 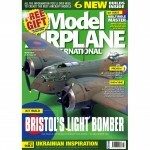 So whether you are looking for RC models, plastic models or paints and glues this is the brochure for you.